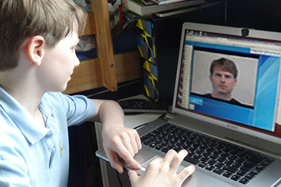 English language visual pronunciation coach- Visual pron online- micro-phonics: a British Council ELT finalist. Achieve better English pronunciation, everyday, in your work and your daily life. LOG IN for FREE access- takes just 5 seconds!! Recommended by customers and leading institutions. Available for custom builds & licensing for your organisation. 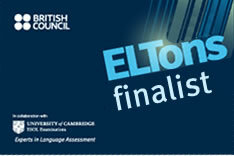 Micro-phonics was a British Council ELTons finalist. Your program is really easy to use, it runs really quickly, and it works well for me. Sergio Mussolino, Italy. 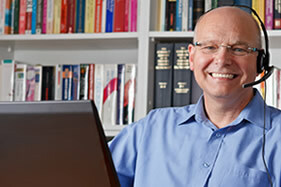 ESOL teaching schools, colleges universities and institutions schools. A self-paced tool that augments and enhances ESOL school curriculum with minimal staff training or disruption and significant gains in ESOL teaching productivity and capacity. Easing resource, improving pass rates and correlating student performance. For teachers that normally have highly unpredictable demands on them. A tool to complement your lessons; to add capacity in helping students with pronunciation, comprehension and literacy. To provide one-to-one tuition specifically for pronunciation and oral comprehension. Achieve better English pronunciation everyday in your work and your daily life. Test your pronunciation, comprehension and spelling; use it as often as you want. Online. Anywhere. "Simple, intuitive, innovative, practical and effective"
banking, buildings, food/drink, calendar/time, classroom, clothing, colours, countries, directions, nouns, verb, adjectives and much more. 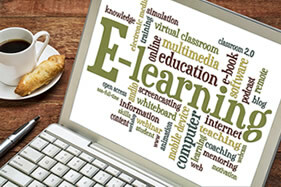 We are a Strathclyde University start-up e-learning company based in Glasgow. We are a Strathclyde University Entrepreneurial winner. LOG IN for FREE access; takes 10 seconds!